It is a good idea to test your scale system from time to time to see that it is properly functioning. 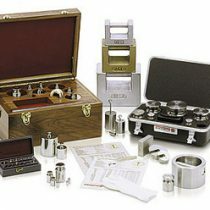 We provide test and calibration weights that allow you to do just that. These weights will give you an accurate reference point so you’ll know if something is every out of balance. Depending on the type of scale you have, you’ll need the corresponding amount of weight to test its accuracy. 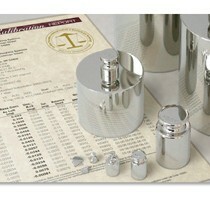 We carry everything you need—individual weights or entire kits. 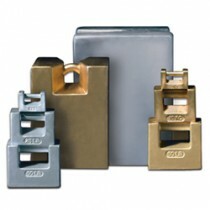 Our weights come in cast iron and stainless steel materials for both the metric and imperial system. Not sure what you need? Contact us by sending an email or giving us a call for assistance from one of our technicians.